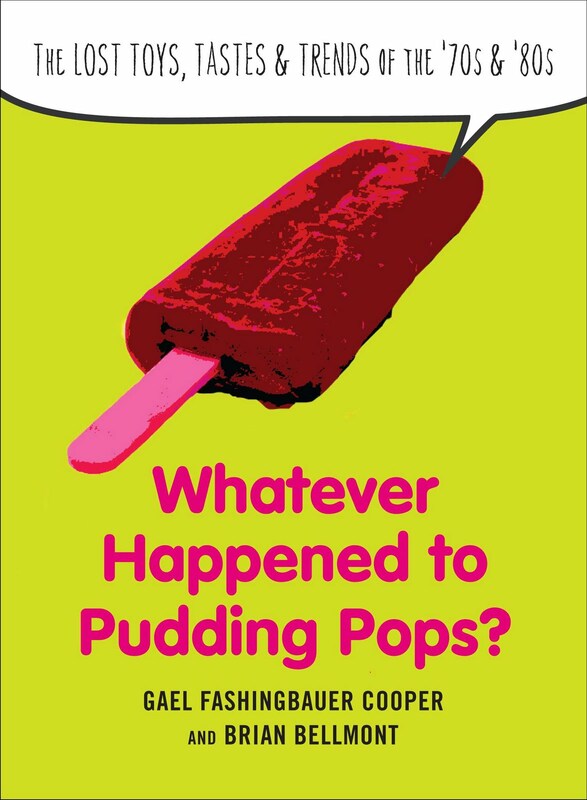 Book Review: Whatever Happened To Pudding Pops? With the release of Super 8 this weekend, I was put into a nostalgic mood. So it's fortunate timing that the book Whatever Happened To Pudding Pops? came into my life. This book is tailor made for us Culture Brats (and those who lived it, loved it, or just read about it here). Pudding Pops is a collection of "the lost toys, tastes, and trends of the '70s and '80s." Each page chronicles a different thing we used to play with, eat, drink, put on our bodies, or watch. It’s a total blast to read. Some pages had me nodding my head in agreement while some pages were like one big blast of memories since forgotten. Remember Dynamite Magazine? How about the Evel Knievel Stunt Cycle? They get talked about in detail. Plus there are updates about the life of the products today. That's why this book is so much fun: the essays about the stuff we forgot existed. How about Choose Your Own Adventure, Gee Your Hair Smells Terrific, Mr. Yuk, Bonnie Bell Lip Smackers, and That’s Incredible!? If any of those things ring a bell, you should check out Whatever Happened To Pudding Pops? As for the titular Pudding Pops...? Well, you'll just have to check out the book to find out.